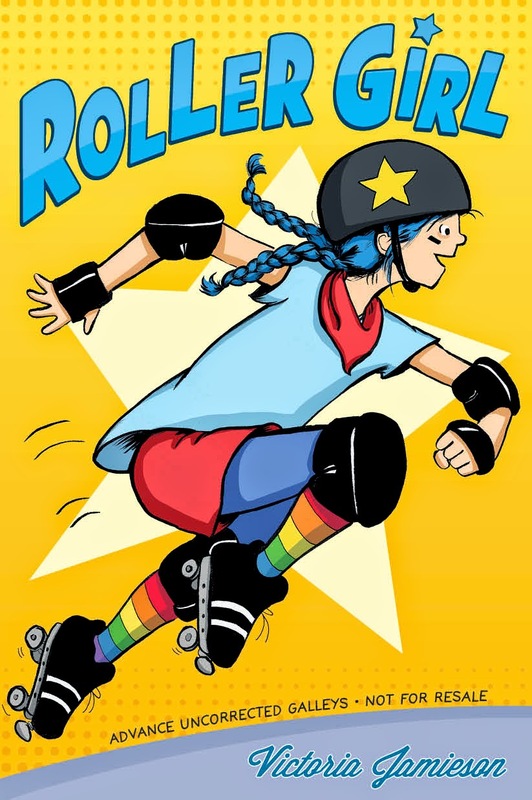 I’ve been reading the graphic novel Roller Girl by Victoria Jamieson with my nine year old daughter. It’s great! My daughter reads while I listen and fantasize about optimization inspired roller derby names. Here is what I came up with so far. I don’t roller derby, but I’d like to. What would you add? This entry was posted on Wednesday, July 12th, 2017 at 8:27 am	and posted in Uncategorized. You can follow any responses to this entry through the RSS 2.0 feed. Combinatorial EXPLOSION? Lift and Project? Brute Force Enumeration?